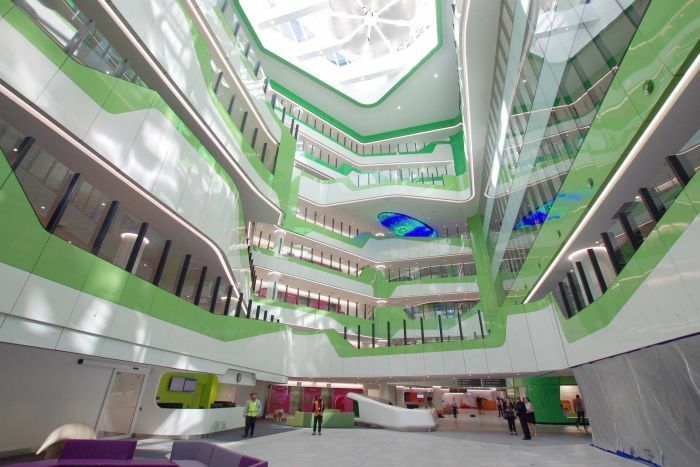 The McGowan Government’s legal dispute with construction company John Holland over the delayed completion of the Perth Children’s Hospital is becoming increasingly acrimonious, with Treasurer Ben Wyatt accusing the firm of treating him like a fool. 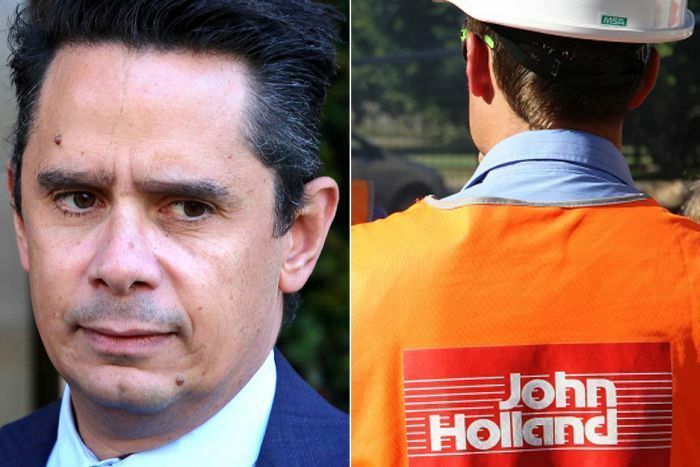 He refused to confirm reports the Government had offered $20 million dollars to John Holland to resolve the issue, describing it as a “well used” litigation tactic by the firm, as head contractor of the project, to try and force the Government to compromise its position. John Holland is seeking more than $300 million in damages from the Government for what it has previously stated were “significant changes that the state made to our scope of works on PCH”. Mr Wyatt said he was angry at John Holland’s tactic of negotiating what could be protracted litigation through the media. The Treasurer did not deny the Government had made an offer to the company to settle the dispute but said he would “of course not” be happy if taxpayers had to give John Holland any money at all. “It would be a travesty for me to comment in the media in response to what is a clear litigation tactic by John Holland, for selective media leaks to get me to come out and say something that might compromise the position. I’m not going to do that,” Mr Wyatt said. “I don’t want to go to court, but suffice to say I’m also simply not going to be treated like a fool by an organisation that wants me to write a big cheque. In a statement from November 2017, the company said it had “at all times and in good faith, cooperated with all of the state’s requests, which were the cause of significant delays to PCH”.